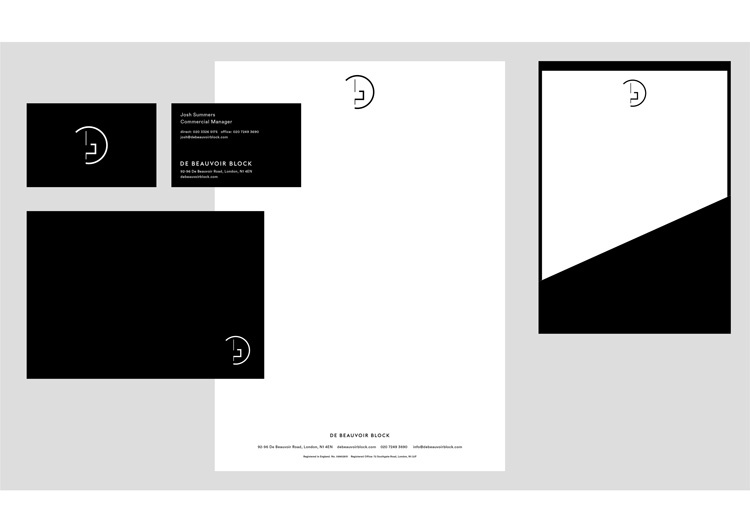 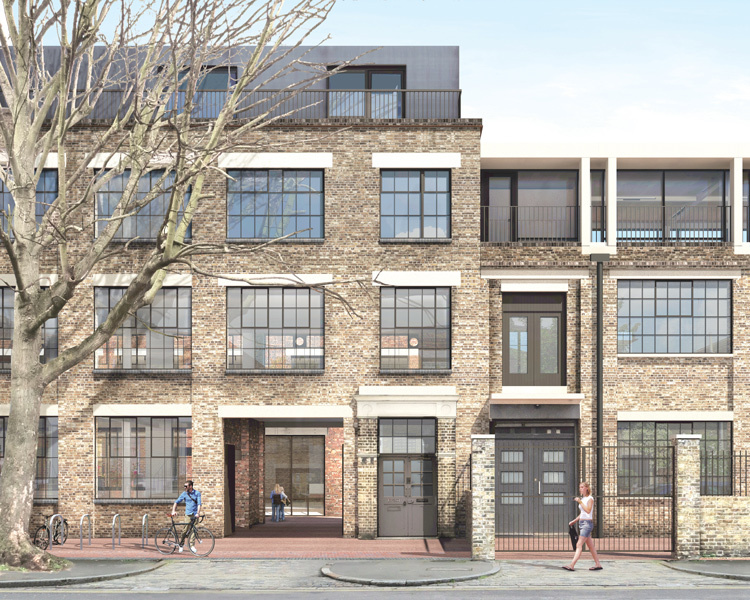 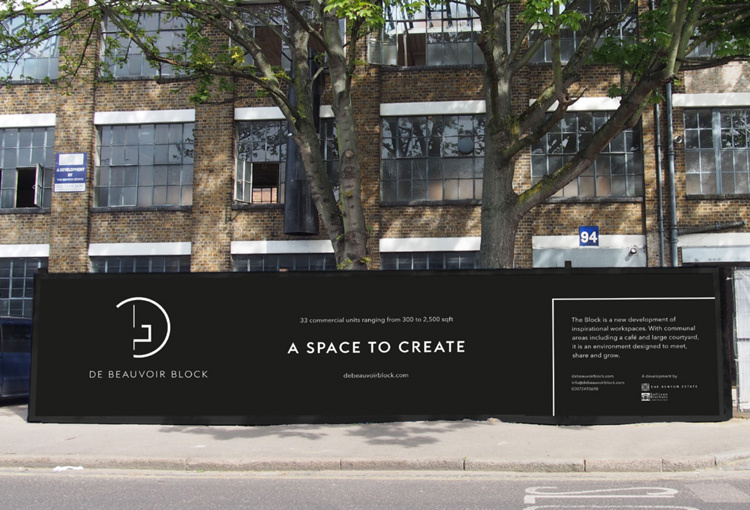 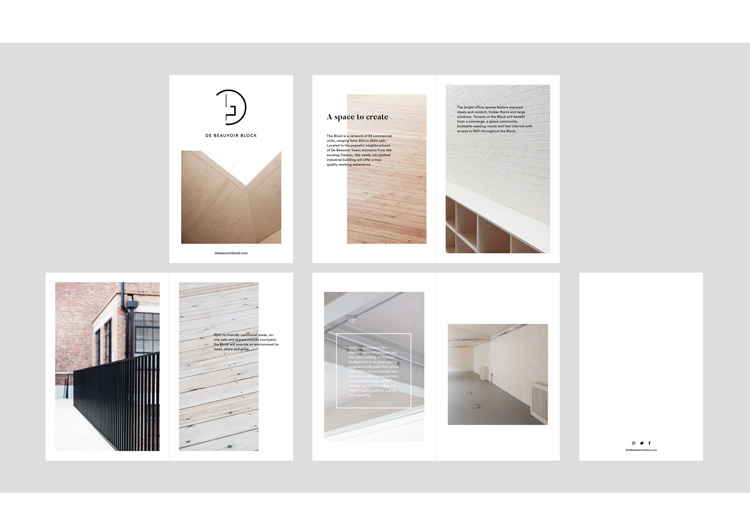 Consultancy The Grid has designed the branding for a new development of creative studio spaces on De Beauvoir Road, East London. 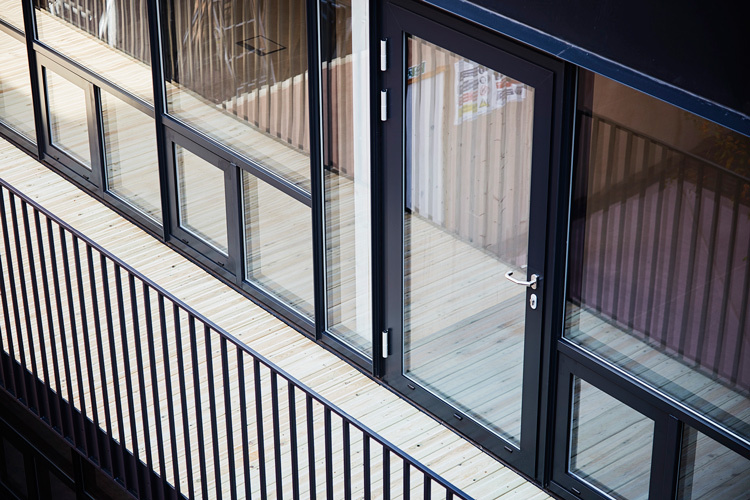 The area houses roughly 30 SME (small and medium-sized enterprise) businesses in the creative industry. 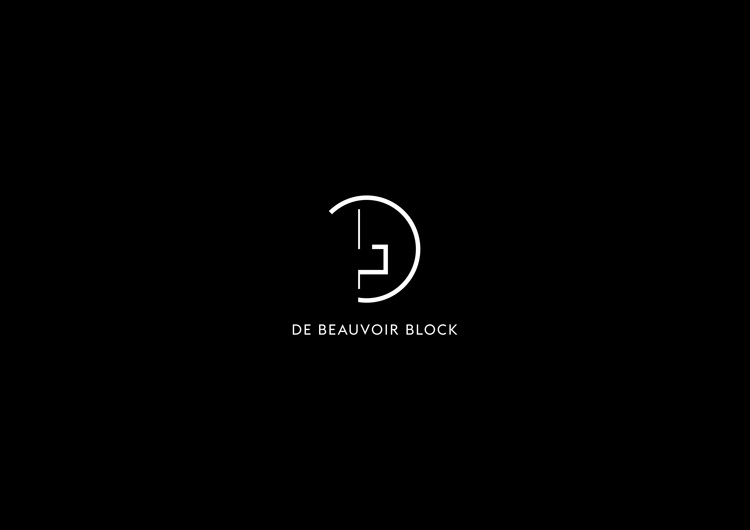 The logo for the new development features a series of lines that make up a deconstructed “D” and “B”, while also making “block” and “arc” shapes to represent buildings and construction, says Jonathan Collins, creative director at The Grid.